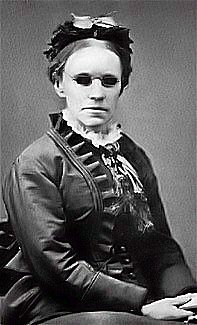 Fanny Crosby, in Winnowed Songs for Sunday Schools, edited by Ira D. Sankey (New York: Biglow & Main, 1890), number 183. Some hymnals show the author as Charles Bruce, one of Fanny’s pseudonyms. Send them, Lord, we pray! Send us the showers, O Lord!